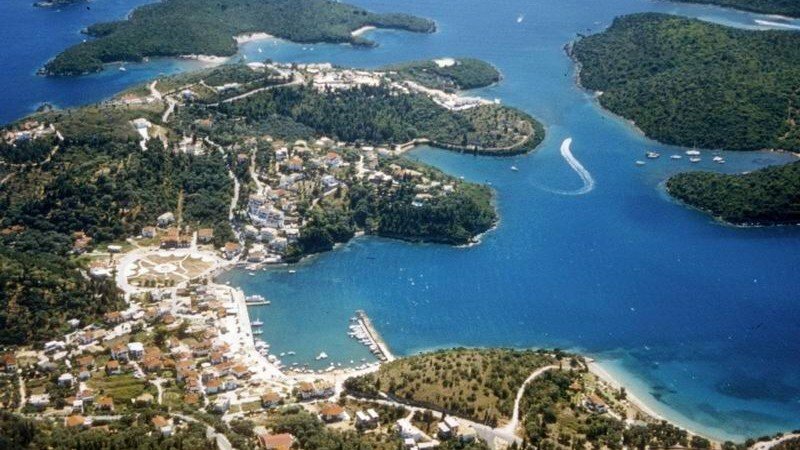 Sivota are built in an idyllic landscape: green hills around a magnificent bay islands reminiscent of Norwegian fjords, crystal clear waters and pristine beaches that justifies Sivota attract thousands of tourists from Greece and abroad every year. 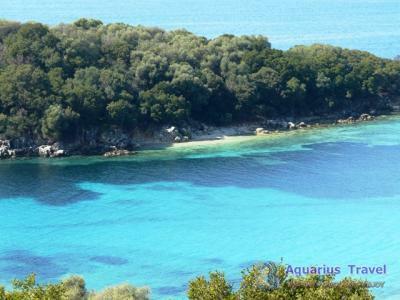 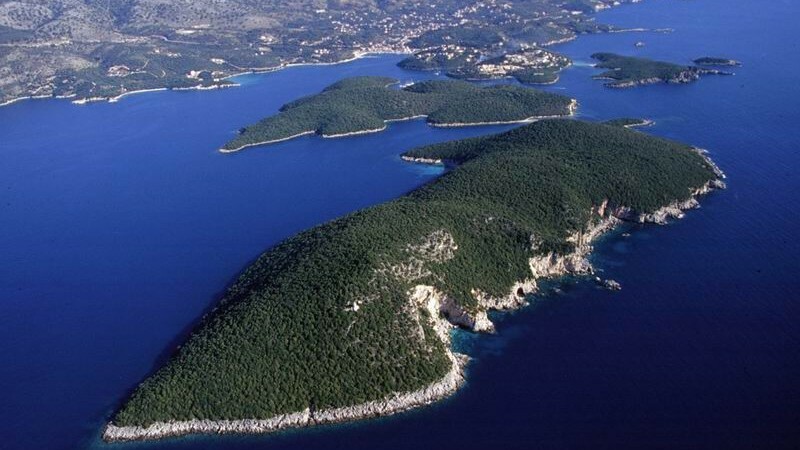 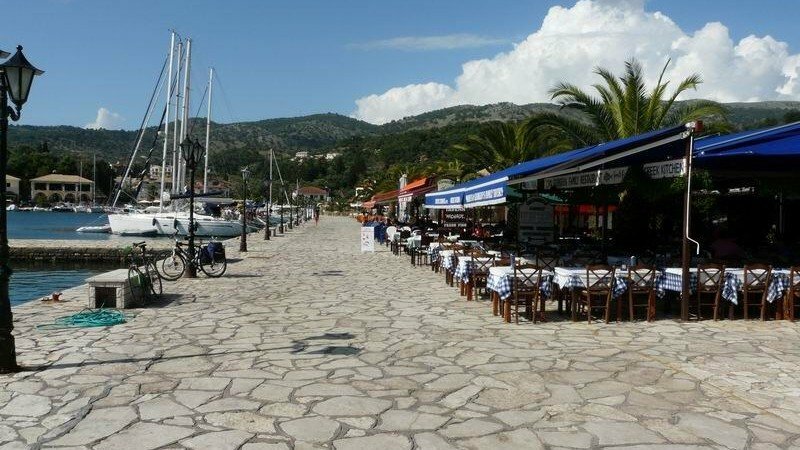 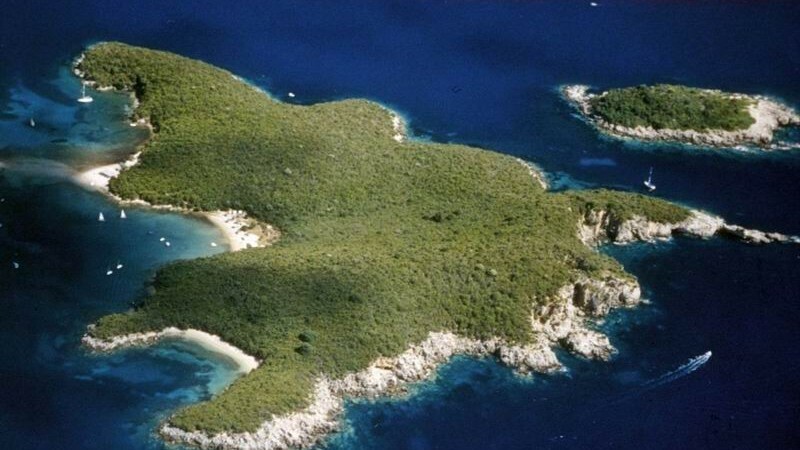 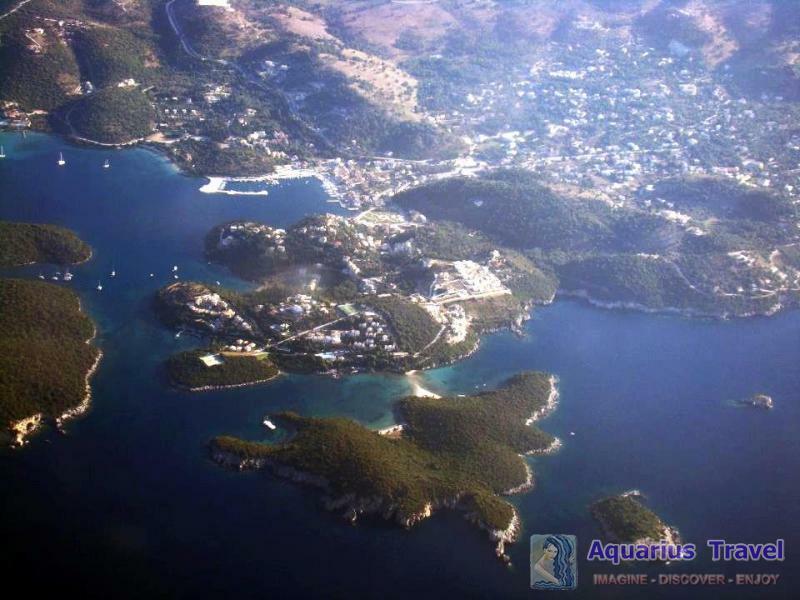 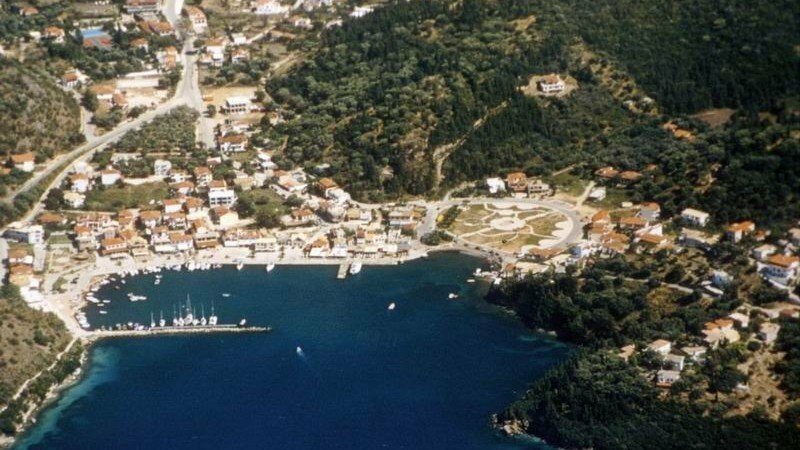 Sivota are known since ancient times, as historical research associate of the islands in the bay of Sivota referred to by Thucydides' Sivota islands, among which was in 433 BC battle between Corfu and the Corinthians during the Peloponnesian War. 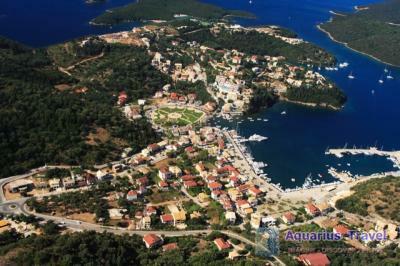 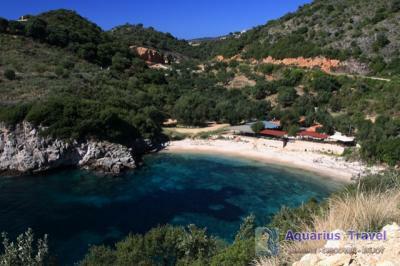 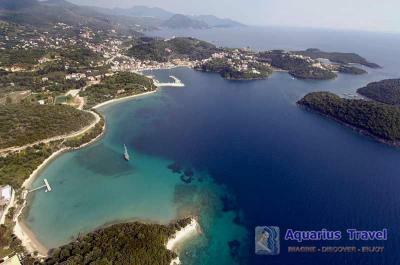 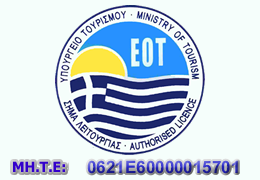 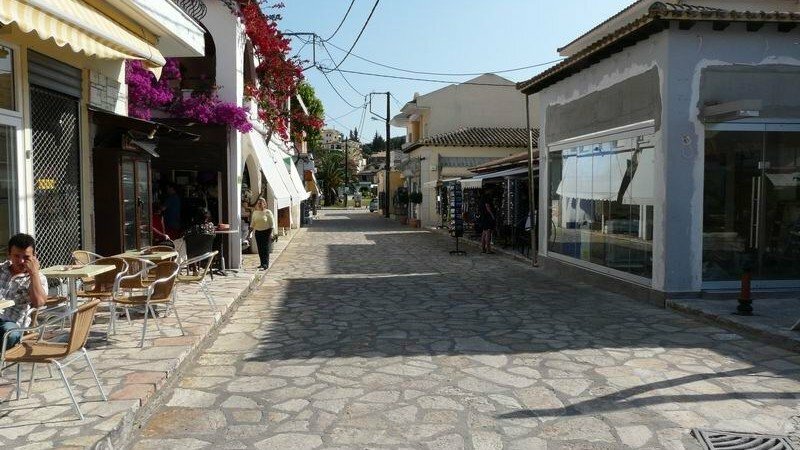 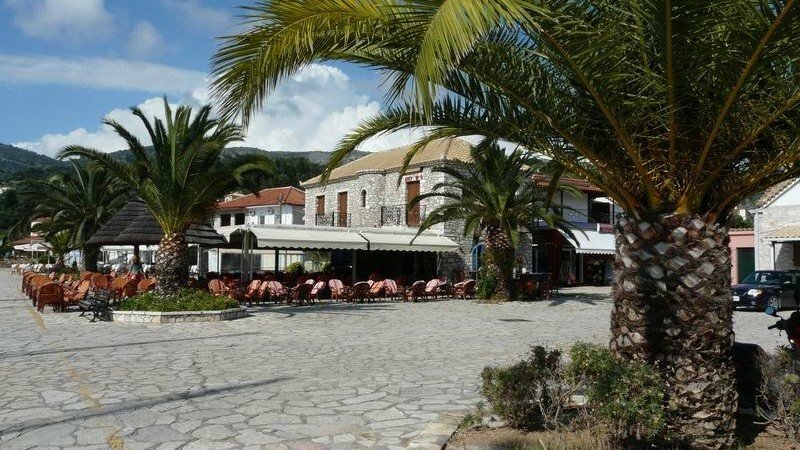 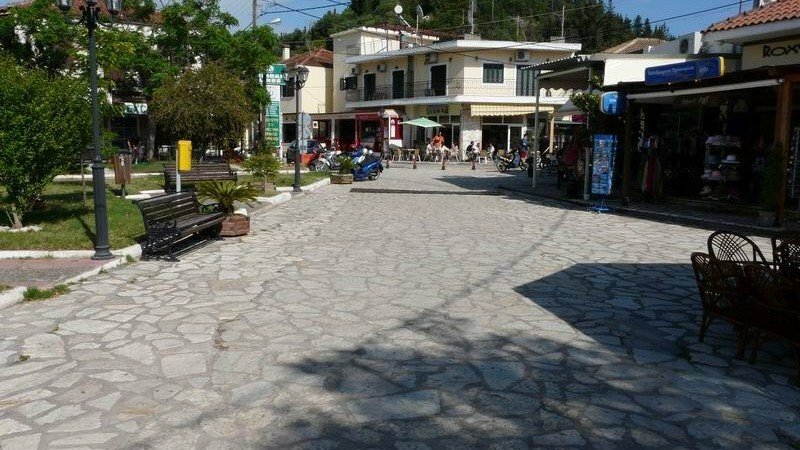 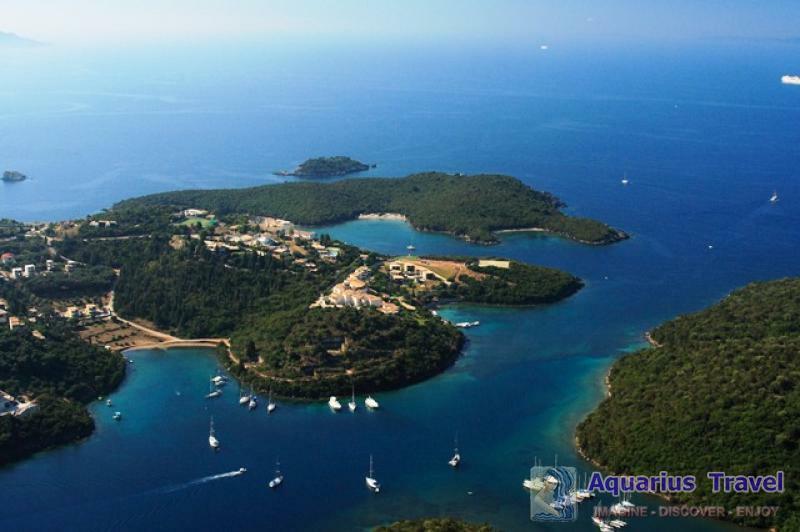 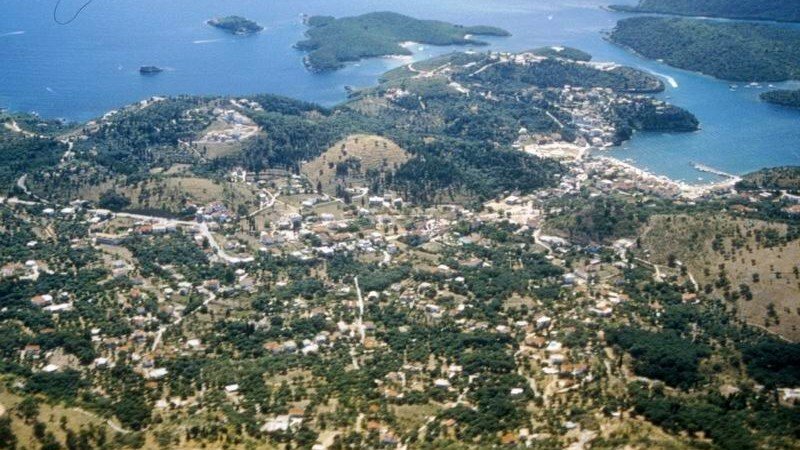 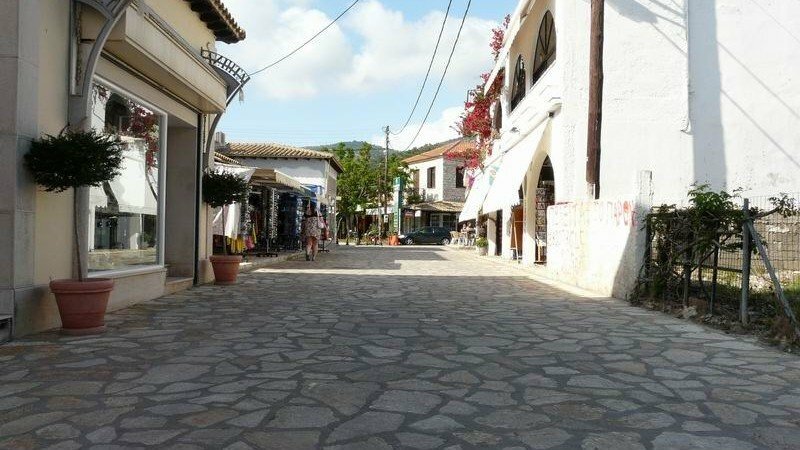 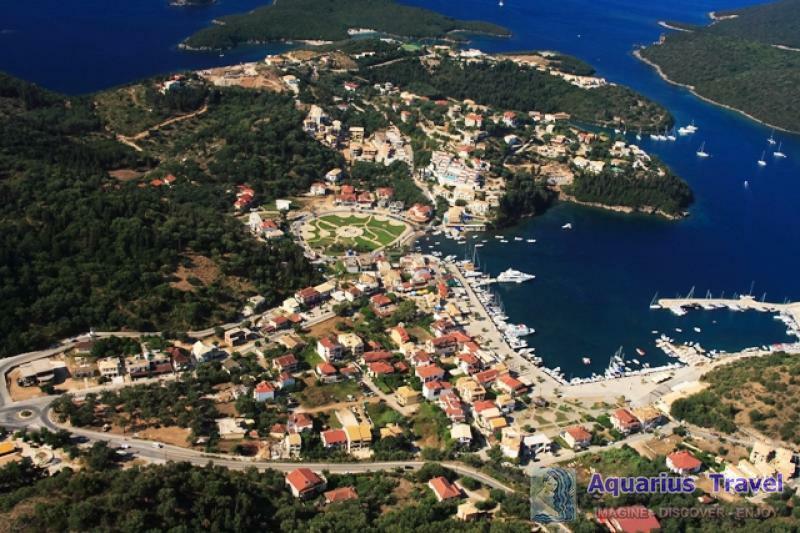 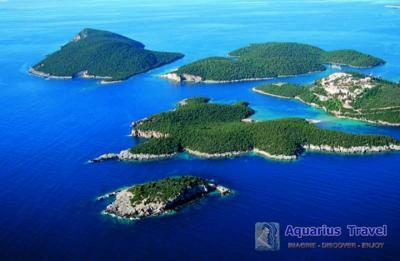 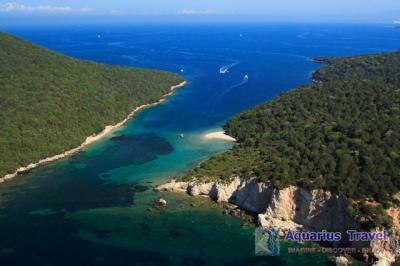 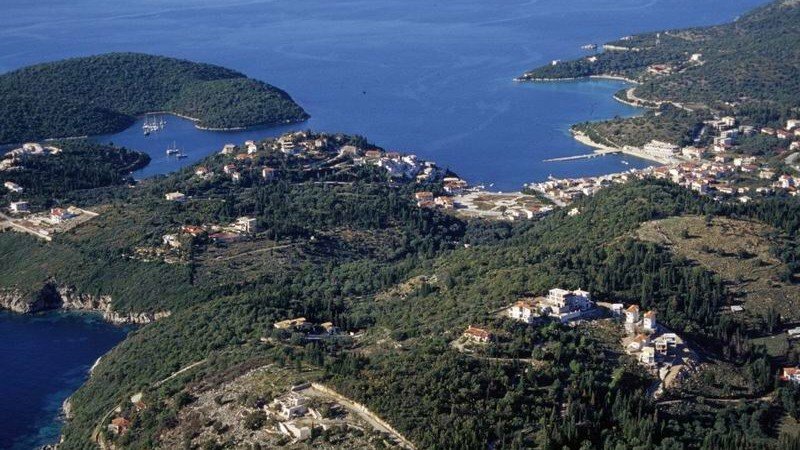 Sivota from rural settlement which was until recently, evolved in recent years an important tourist resort. 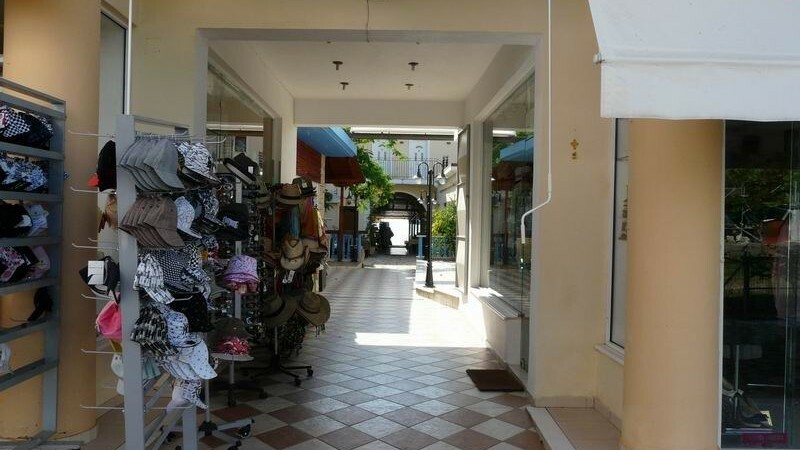 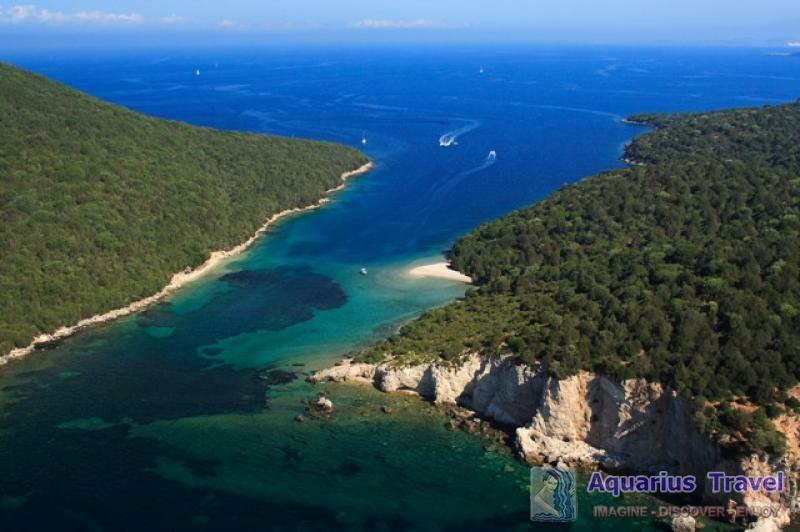 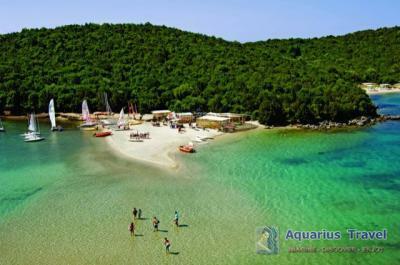 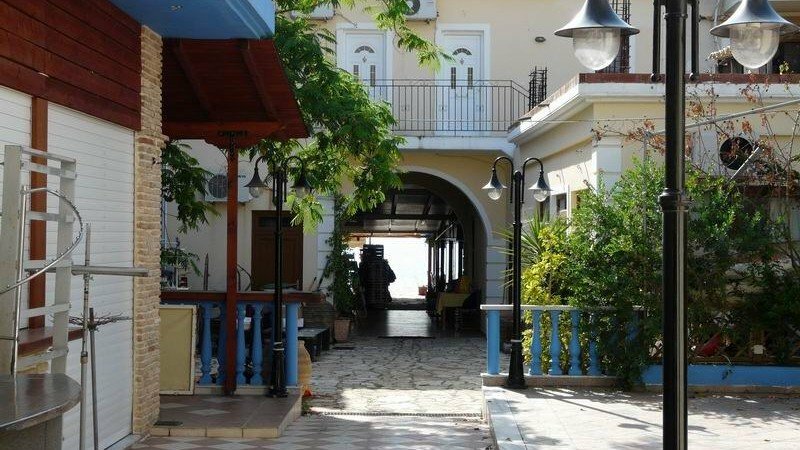 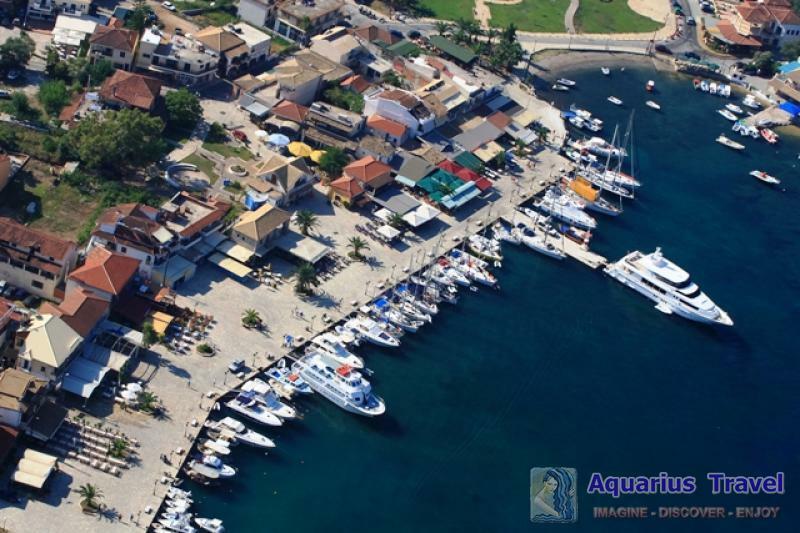 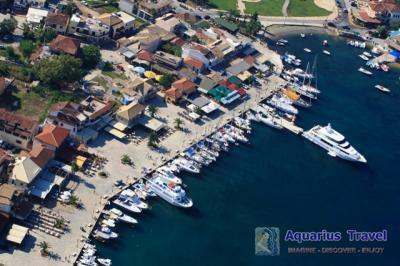 The beautiful beaches of the Great Sand, Little Sand, Bella Vraka and others, the organized marina and the excellent tourist facilities attract locals and tourists. 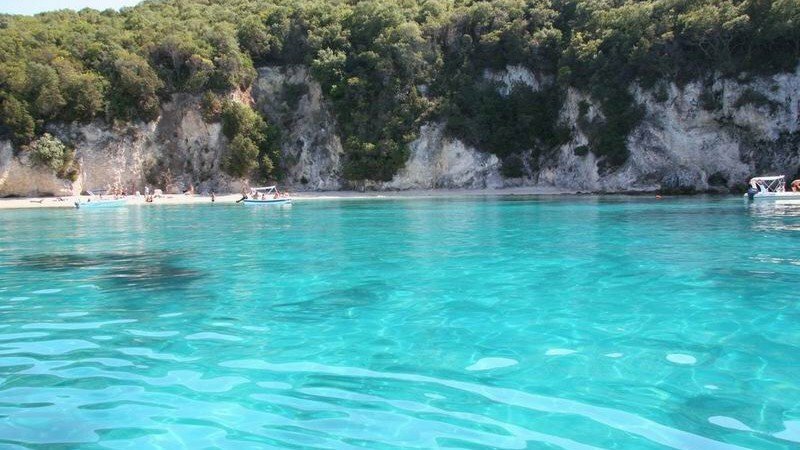 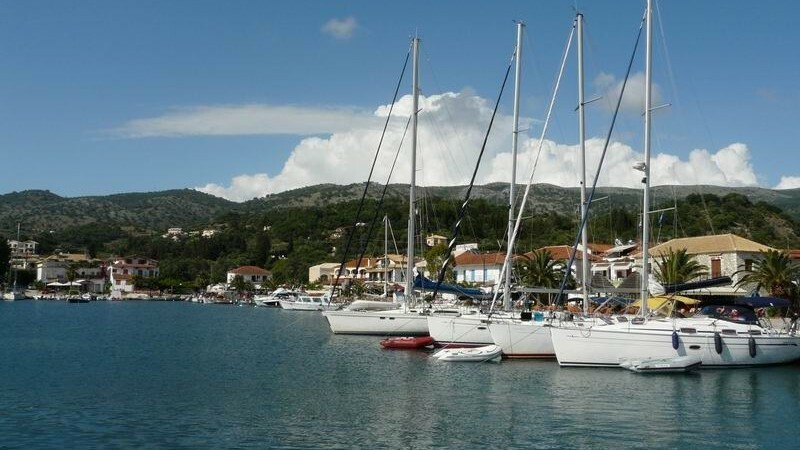 Sivota offer many recreational opportunities to visitors such as diving, sailing, boat trips to Paxos, Parga and surrounding villages. It is truly a gifted by nature area and certainly excites visitors.